We previously covered Uniform Motion on the site. The band hails from Toulouse, France and composes story laced albums. Their live performances are visual representations of their work as artist Renaud Forestié draws along with the song. The Magic Empire is set to be released April 22nd but you won’t have to wait till then to get a taste. The album is currently streaming on Soundcloud and if you’re ready to grab the digital copy, Bandcamp has the full recording ready to go! 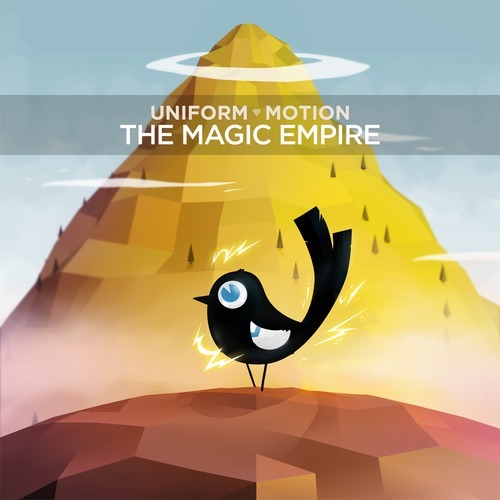 We think it’s another great release and shows that the members of Uniform Motion know how to successfully navigate the digital realm of music. Support a great band with great ideas. You can pre-order their new album in various formats on their website.